Retinol is a huge buzzword in skincare at the moment. According to dermatologists, the ingredient, which is derived from vitamin A, has the ability to speed up cell turnover, making it a go-to for those who want to get rid of acne, hyperpigmentation, fine lines and wrinkles. But with hundreds of retinol products on the market, how do you know which one is right for you? If you're a skincare obsessive, you'll know that retinol (which experts recommend using in the evening after cleansing, as it can break down in sunlight) has the potential to cause irritation while treating your skin. 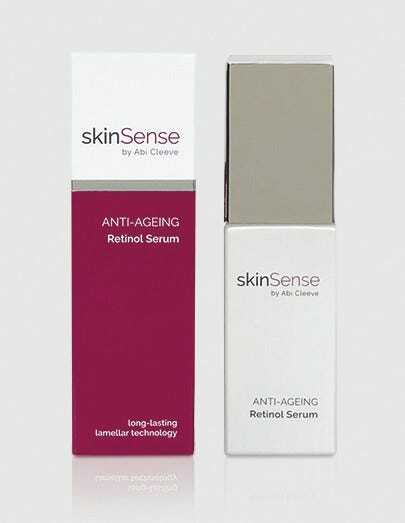 This includes redness, sensitivity, flaking and further breakouts (otherwise known as 'purging') but beauty expert and founder of skinSense, Abi Cleeve, says that incorporating retinol into your skincare routine for the first time needn't be such a scary experience, as long as you get the percentage right. "One size doesn’t fit all," said Abi. "Retinol stimulates the skin to give us a more vibrant, lifted and energised look and feel, but when talking about retinol, we need to talk about how much. Different concentrations are important. When I hear people say they use a 1% or a 2% retinol, that could be fine for them, but I think it's a bit too much." The best place to start? 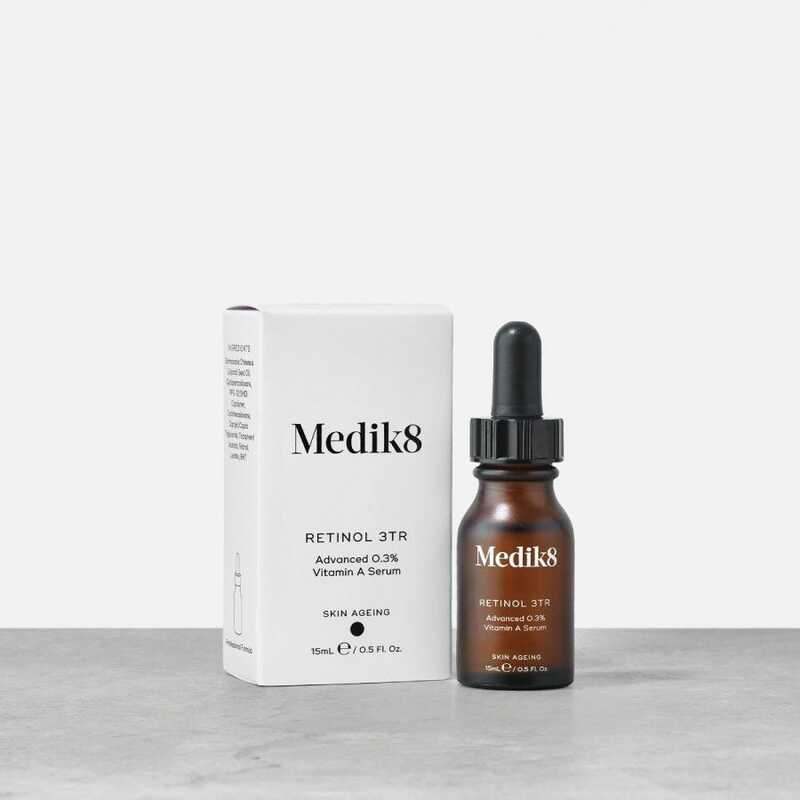 0.3% – a relatively low but effective dose of retinol. "0.3% retinol is enough to give a good effect but also enough not to put the skin at risk or irritate the skin," continued Abi. "There are creams out there formulated at 1% and 2% but in my experience consumers don’t always use retinol properly. I liken the choice of retinol to buying medication for a cold or flu. If I go to the pharmacy and see a bottle of medicine and then spot the same medication in 'max strength', I'm going for the 'max strength' version. The moment we put very high retinol in front of people and tell them to use it once or twice a week, they tend not to follow that advice, especially if they see a result, and that puts skin at risk of irritation and also damage from the environment through UV exposure." If you're still worried, or have very sensitive skin, Abi suggests conducting a patch test first. "Place a generous amount of facial product under your ear for at least 24-48 hours and manage it that way," she said. 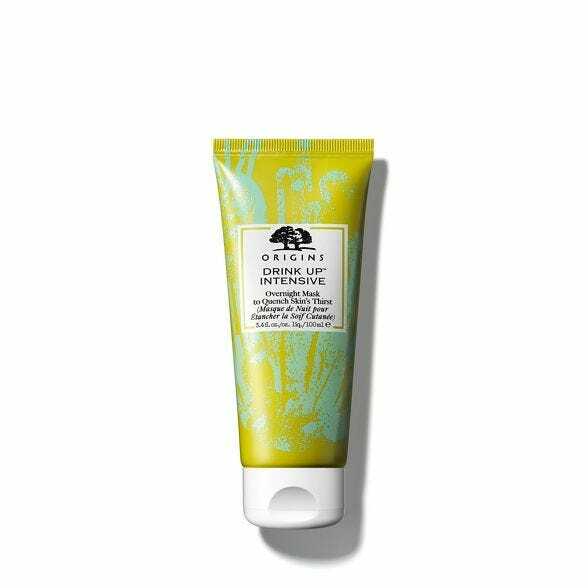 Start off using your chosen 0.3% retinol product once or twice a week and if you don't notice any kind of reaction, you can continue to use it nightly, according to Abi. If you find your skin isn't responding to 0.3% retinol, then it might be worth slowly increasing your retinol dose to either 0.5% or even 1%, but it's important to monitor your skin and to lay off if you experience a reaction, such as burning or stinging. 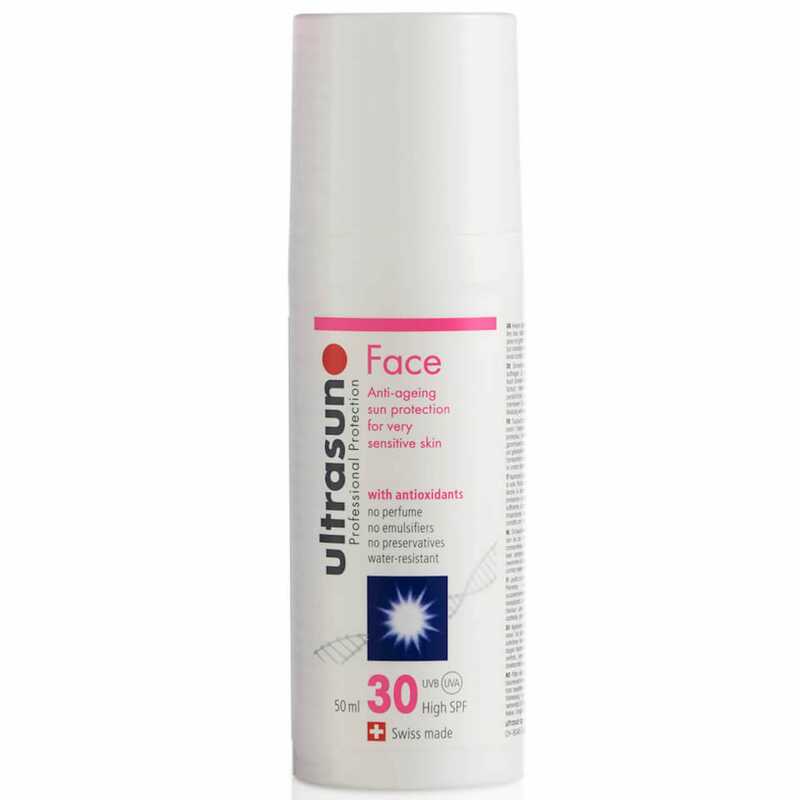 It's also important to wear a broad spectrum sunscreen (with UVA and UVB protection) on a daily basis, as all retinol creams or serums, no matter how low the concentration, can make skin sensitive to the sun's rays. And if you are using retinol regularly as part of an evening routine, Abi suggests upping the hydration. "I find that when using retinol, skin needs a bit more hydration because it’s working harder. Feel free to put your night cream over the top or use an overnight mask. The more hydration the better."